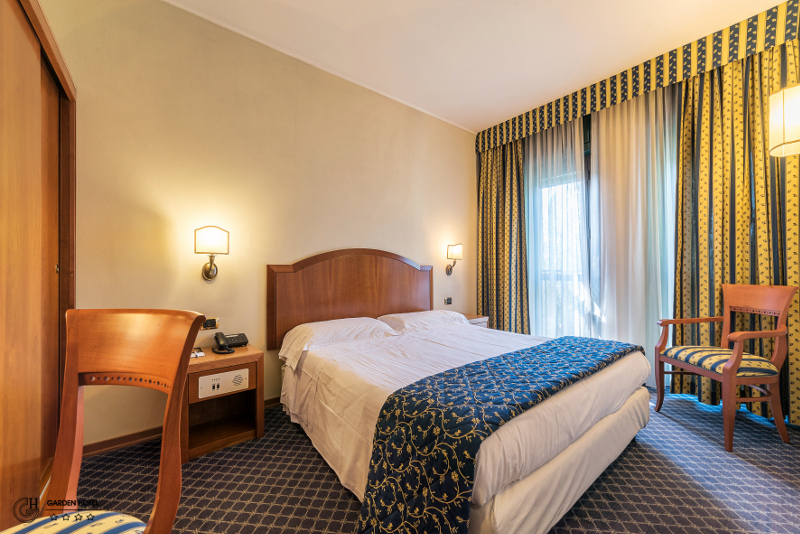 We wish you a pleasant and relaxing stay in our rooms! 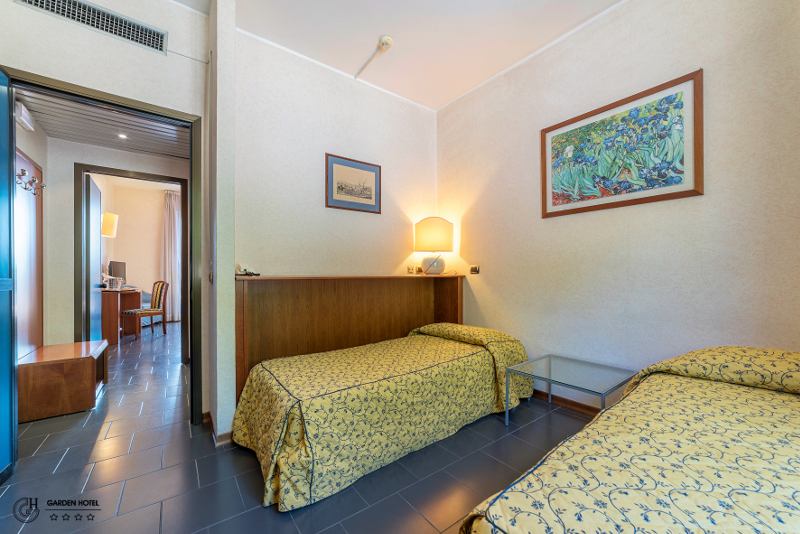 We offer you 93 comfortable rooms and we try to make them perfect for all your different needs: with or without carpeting, smoking or non-smoking, with bathtub or shower. Some of them have a whirlpool tub. We are pet-friendly, your friend is our friend! 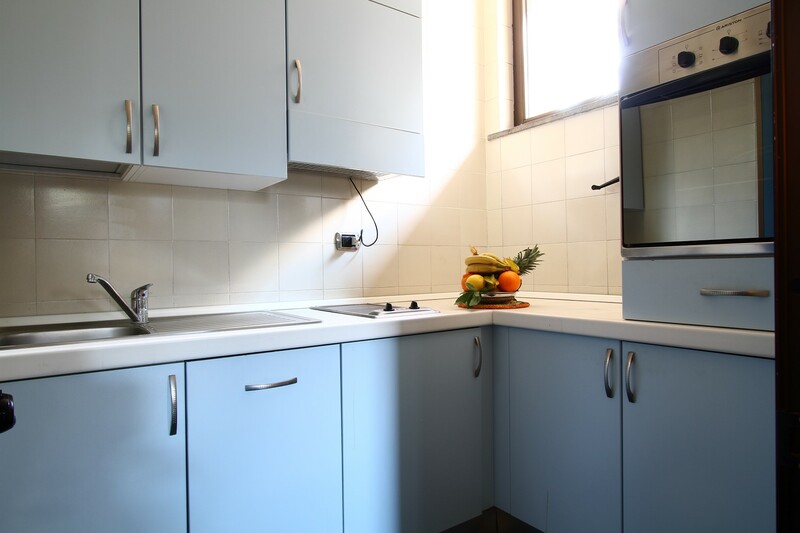 We will suggest you some rooms that you can share with them and we are sure you both will feel comfortable. Single Rooms essential but very comfortable, with a french style bed (half way between a single and a double bed). Check-in time – 13:00 a.m.
Check-out time – 12:00 a.m.